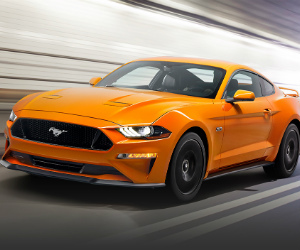 Enter the Ford Motor Company 2017 Motorcraft Mustang 5.0 Fever Sweepstakes for a chance to Win a 2018 Ford Mustang GT with $5,000 in Performance Parts. Enter by December 1, 2017 at 12:00 p.m. ET.